Annette Hauschild. Berlin Stories 4. Last Days of Disco. Photographs by Annette Hauschild. Edited by Nadine Barth. Hatje Cantz, 2018. 128 pp., 100 illustrations, 6x8". Berlin Stories 4 compiles three black-and-white series by Annette Hauschild. Golden West, photographed in the area around the Bahnhof Zoologischer Garten, and M29, named after Berlin's bus line, address social change after the fall of the Wall. 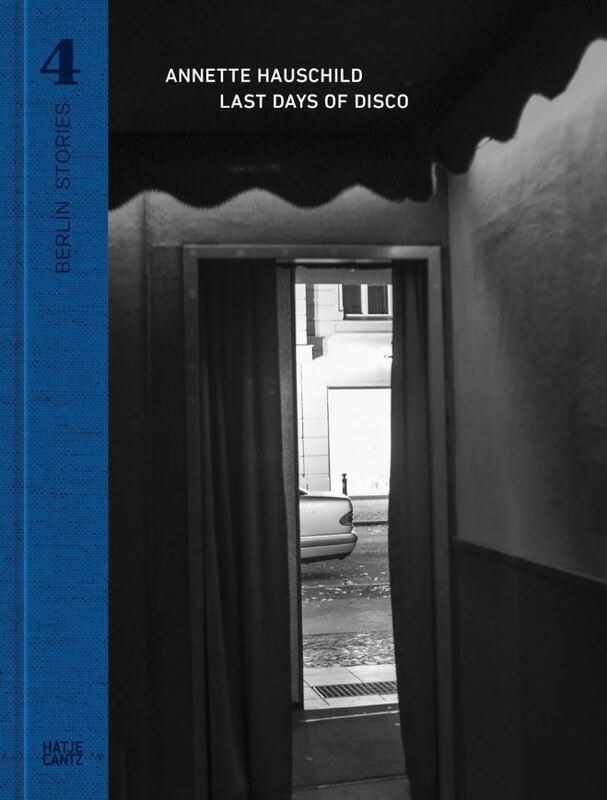 Last Days of Disco portrays a bar in Wedding, West Berlin.